While different industries have different standards, which I’ll touch on, a great rule of thumb for color choice is to extend the branded colors you already use on your website and in your logo to your business card. 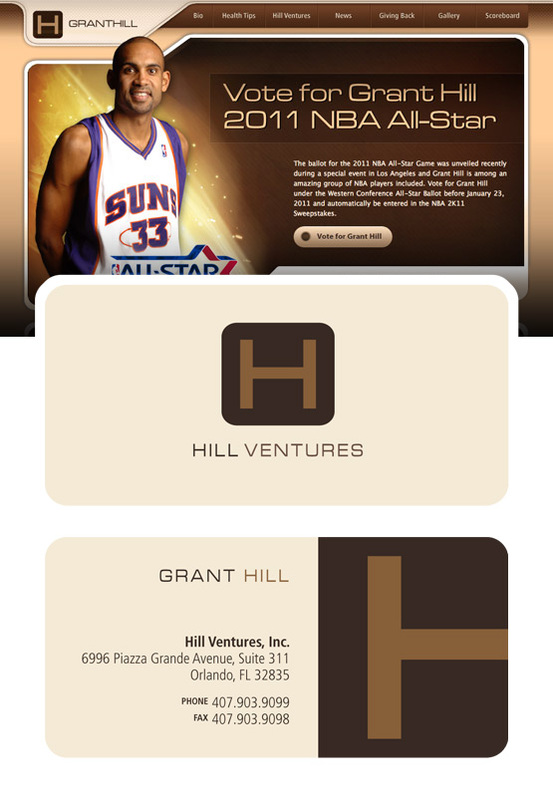 Here’s what Rise did for our client, Grant Hill. 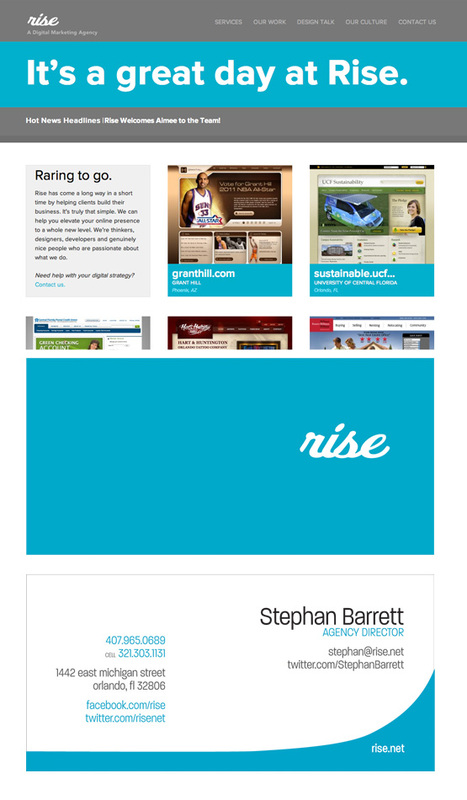 If you have a website that is mostly white, try taking any accent colors and pushing those in the business card, like we did for the business cards for Rise. 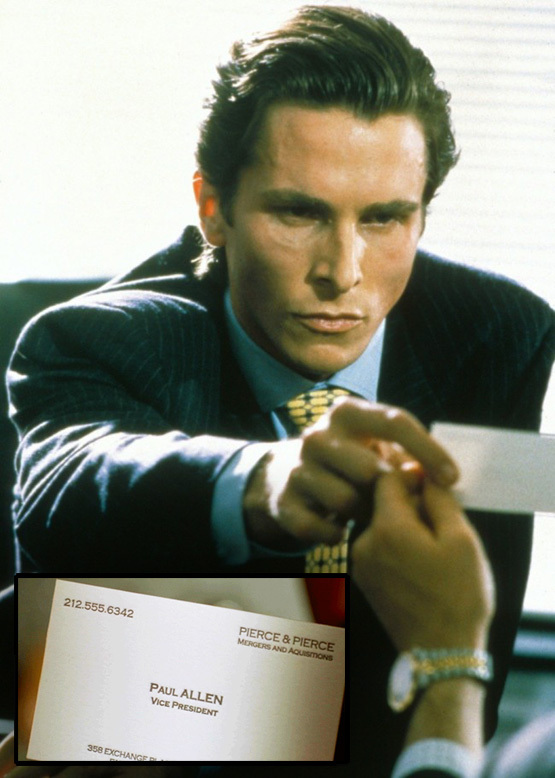 Although the bare white business cards of days past may be less common today, the one thing we can take from them is their clarity. While there’s plenty to be said for business cards that double as works of art, we must remember that the primary purpose of a business card is to relay information. If your audience has to search for the information, they’re less likely to make contact which is the opposite of what you want as a business. 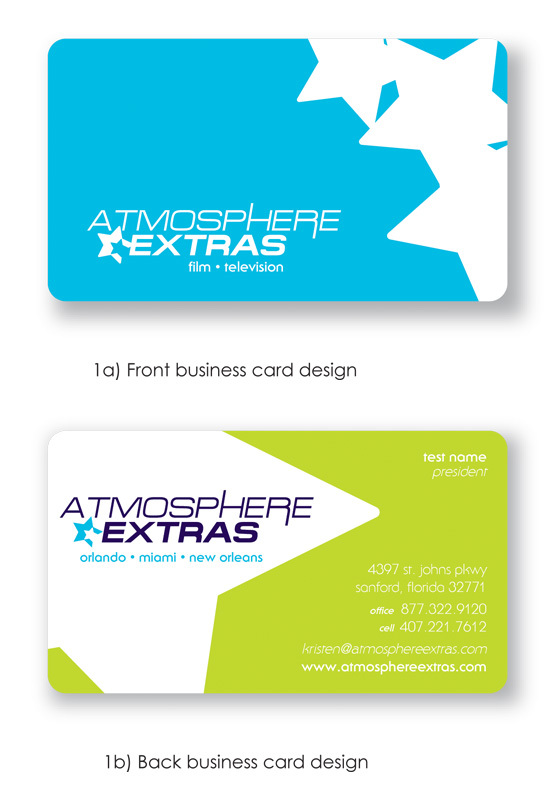 Take our client Atmosphere Extra’s business card design for an example. We wanted to convey the fun and opportunity present in working with Atmosphere Extras; the idea that not only was the work a blast but there was the ever-elusive possibility of being a star. All of those ideas are present from the stars to the bright colors. Most importantly though? Every piece of information from business name to locations to phone numbers are as clear as day giving a card that is both artistic and effectively clear. Let’s say you wanted a more subdued, classic example though. 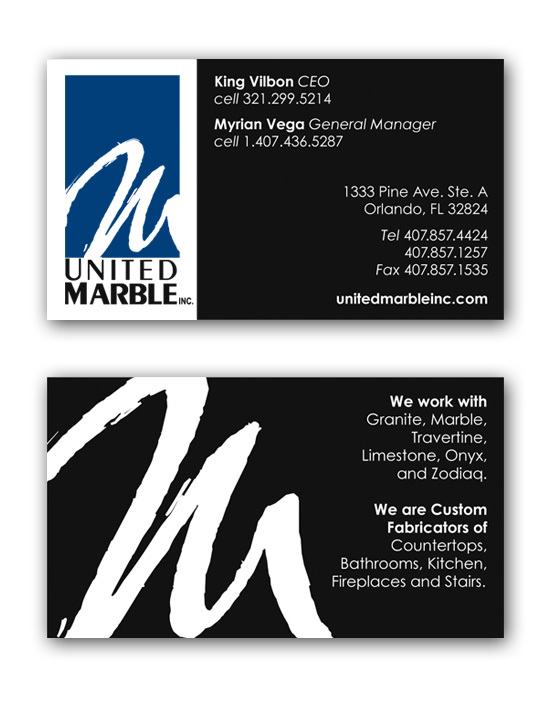 Here’s what we did for another client, United Marble. We focused on the clean lines and dark hues associated with a material as sought after and time-tested as marble. Bringing in United Marble’s signature navy blue kept their branded colors present and we laid crisp white letters on a black background to lend gravity. All of these elements combined, effectively presenting the image that United Marble wanted. 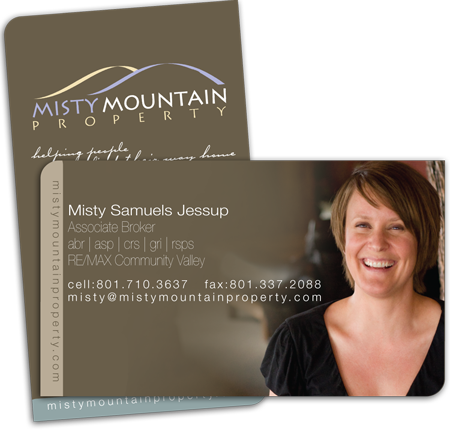 Freelancers, real estate professionals, and sales professionals have different rules of thumb than whole companies for business cards - most folks use cards with a photo of themselves on it. This isn’t just a clever choice, but a necessary one as these industries require individual recognition and thrive on personal relationships. If you’re a freelancer and can get away with being a little more creative, you may want to give it a go. As long as your information is easy to find, why not? So, COLOURlovers, when it comes time to break out a new business card design, I hope these ideas will act as a helpful guide for you. Just remember: if you already have branded colors that you use on the web or elsewhere, use them in your business cards, keep it clean so your information is easy to read, and when it’s industry appropriate, show your personality so your customers recognize not only your brand but you! 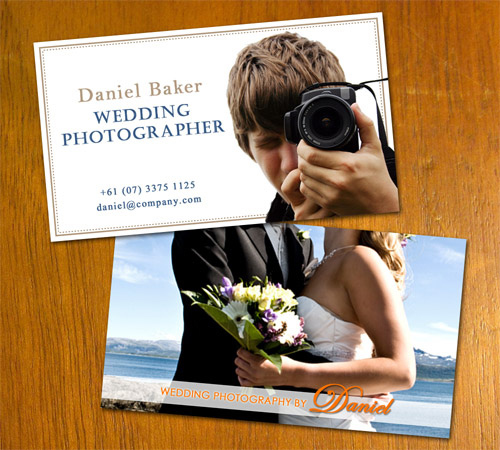 What’s your favorite example of great business card design?